As we retreat into our homes for the winter, now is the time to think back to the past growing season while it’s fresh in your mind and take notes for next season. If you wait too long into the winter, the growing season will seem like a distant dream and you may not remember all of the successes and failures you’ll want to learn from for next year. Keeping a garden journal — or even a running list — of things throughout the growing season will benefit you greatly when planning for next year. Take note of any new varieties (even annuals) that you planted and periodically jot down how they’re doing in your garden. 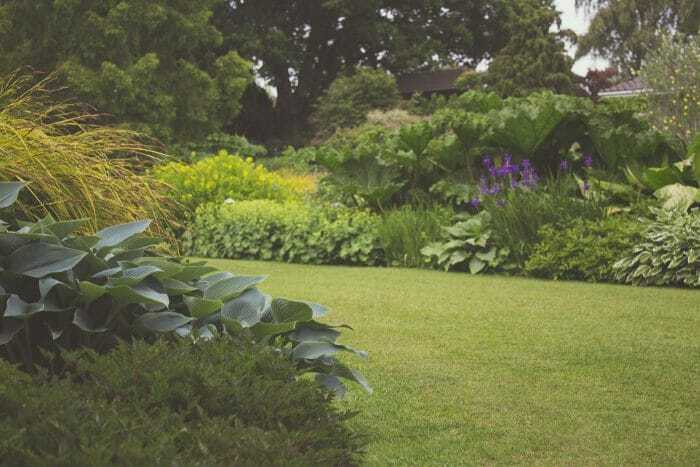 If you moved or divided existing perennials, it’s important to note the date that you did this and how they’re doing towards the end of the season. If you’re feeling extra ambitious, head out to the garden once a week and make a list of what’s in bloom. This is a fantastic way to look back at the season and take notice of times in the season where you may have wanted more color. Then you can look up varieties that bloom during that time and add them in spring. If you loved a particular bouquet you cut from your garden, write down the varieties and date you cut it. All of this information is so helpful to future you who may feel like the summer was too far gone to remember. 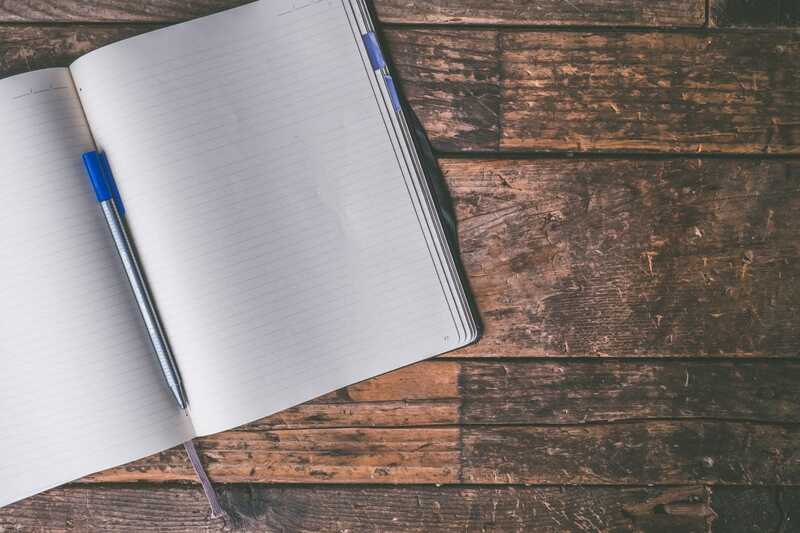 Even if you didn’t keep a garden journal throughout the season, it’s nice to write down an end-of-season “debrief” while it’s still fresh in your mind. Overall, what were you favorite moments you enjoyed in your landscape? What plants stood out to you that looked especially fantastic? What plants do you remember struggling with? This is a fun activity for one of those first cold days you’re stuck inside. Look back at photos you have saved on your phone or those you posted to social media to help refresh your mind. 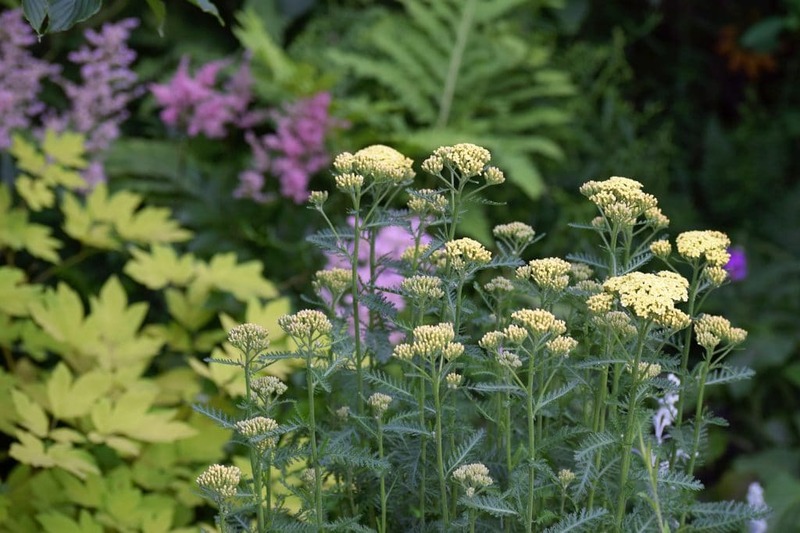 Although you may want to wait a few months to actually make your list of plants you’d like to order for next season, now is the time to think about what you want to accomplish in the garden while it’s still fresh in your mind. If you want more fragrant plants, make a note of this. If you felt like you could have grown more Carrots, write this down to order more come spring. If you loved a particular annual you got at the garden center, make sure to add this to your notes to order for next year. Our growing season are so short here in Vermont it is easy to become overwhelmed with everything that needs to be done in such a short amount of time. But taking an hour or two once the cold weather sets in to remember what went well and what could have been improved will help you immensely once you start planning for next season. The science behind deadheading is pretty simple. As a flower finishes blooming, it typically puts its energy into going to seed to regenerate for next season. If you leave the spent bloom on the plant, it will do just this and not produce any more blooms. 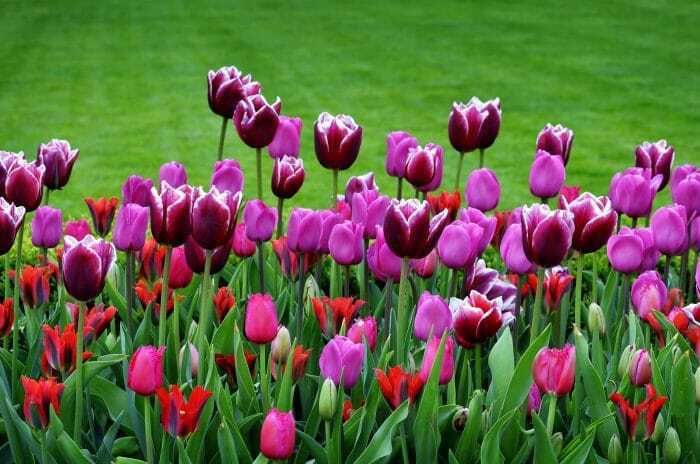 If you pinch the spent bloom as soon as it’s finished, the plant will put that energy into producing more blooms. This is the case for annuals and perennials alike; so the more you can get out there and deadhead, the more blooms you’ll enjoy! 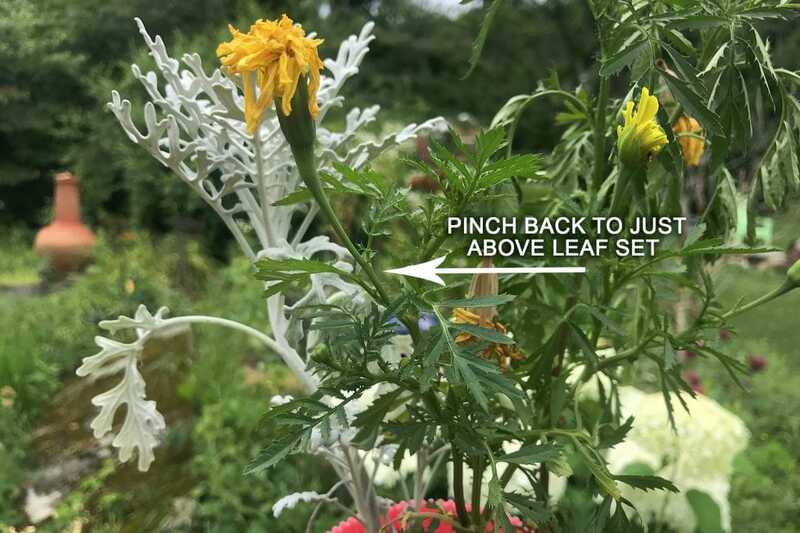 A simple way to remember where to deadhead is to pinch the plant (or use pruners) right above the leaf set of the spent bloom. 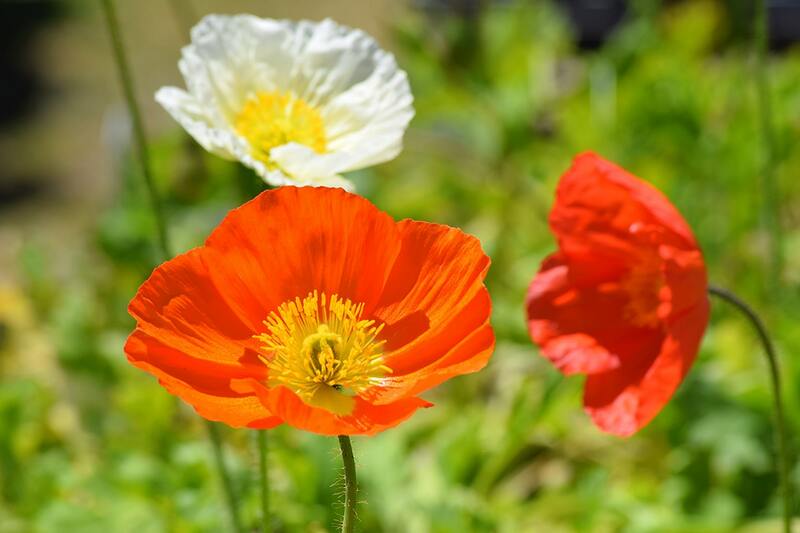 This is a list of the most common annuals that should be deadheaded, but if you have an annual growing that isn’t on this list, chances are it will benefit and bloom longer by cutting off spent blooms. This is a list of the most common perennial varieties that may produce more flowers with regular deadheading. 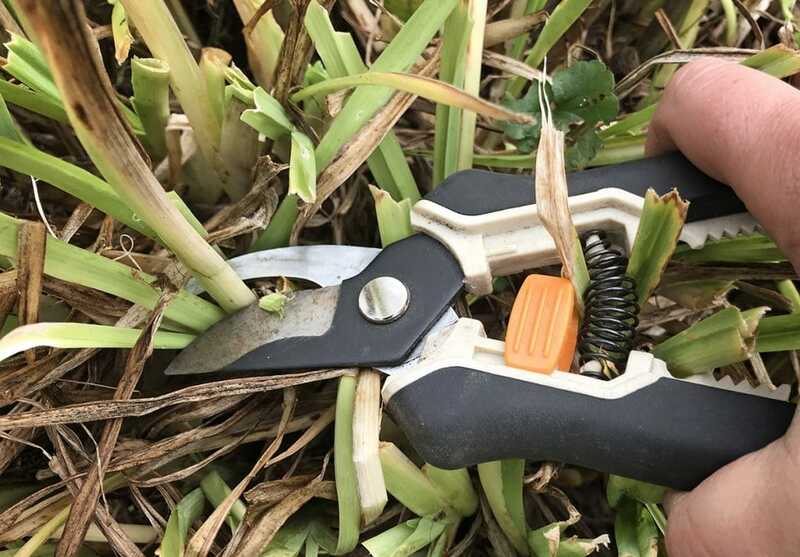 Deadheading can also be done to improve appearance on plants that won’t rebloom (to get rid of the brown, spent blooms) and can also be done the same way. Just like with any garden task, the more frequently you get out there and deadhead the better the results. If you take an hour (or less) two times per week to check on your garden beds and containers, you can pinch spent blooms as soon as they’re finished and help keep your plant healthy and flowering all season long. Although we’ve been experiencing a snowy and cold spring here in Vermont, I’m sure April will be the month that comes in like a lion and out like a lamb. This means it’s finally time to open up the windows, get your boots on and start thinking about waking your garden up for the season. There are a few simple steps to take in April, before planting time in May, that will make the season more successful and run smoother for you in the garden. This is a big one. 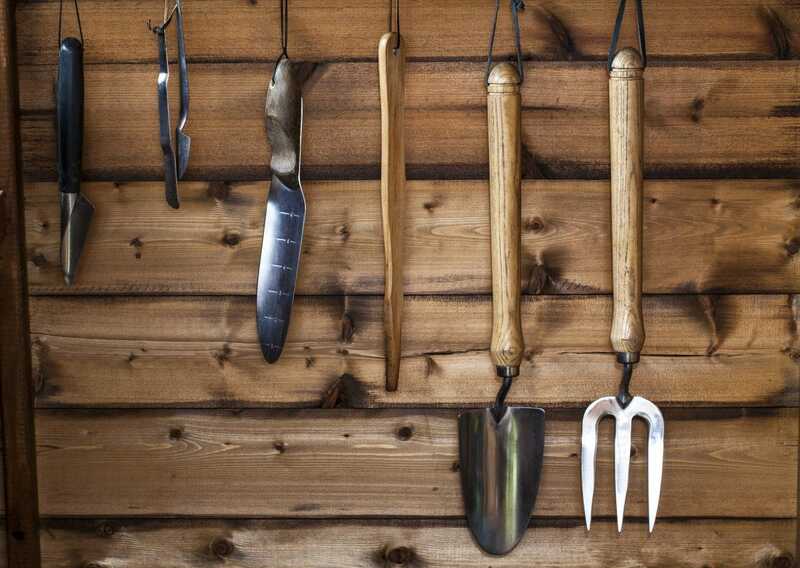 Many of us hang our tools up in the garage or shed in November, forgetting about them until it’s time to cut back in the spring. Even before it’s time to use them, head out and evaluate the state of your tools. If there’s rust or your blades have become dull, use fine sandpaper to remove the rust and sharpen the tools with a 10” mill file. This entire process shouldn’t take longer than a half hour and will make your first day out in the garden much easier. With the strong winds and heavy snow we’ve had this winter, April is the perfect time to head out into your property and evaluate your infrastructure. Did a part of your fence break and need repairing? Did your raised beds get damaged? Now is the time to fix all of these things in the garden before planting time. Many of the trees on my property lost branches this winter, so I’m now going around and clearing them off the lawn. It’s one of the easiest ways to feel productive in the garden this time of year, I think. 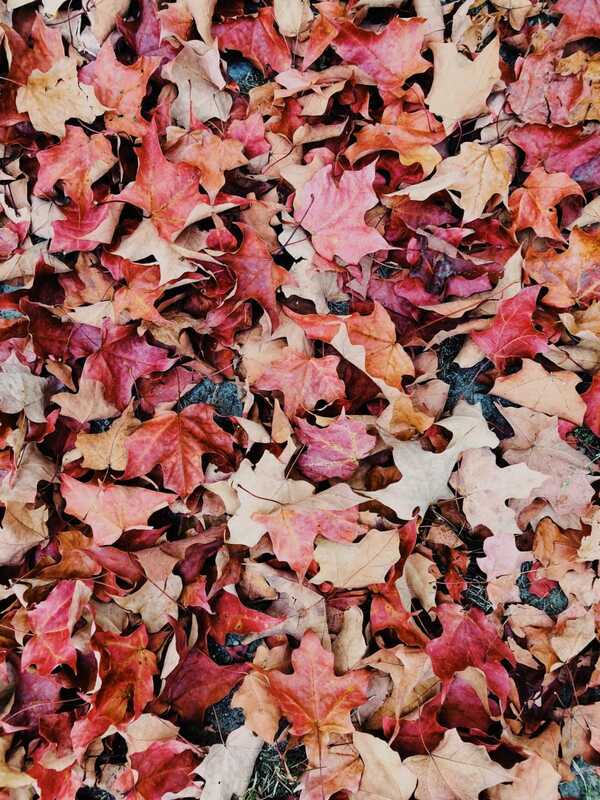 Furthermore, if you didn’t get around to raking your leaves and picking them up, now is the time to add them to the compost pile or throw them in the woods! Your plants will want easy contact with the sun to start sprouting and thick layers of leaves and debris can prevent this. 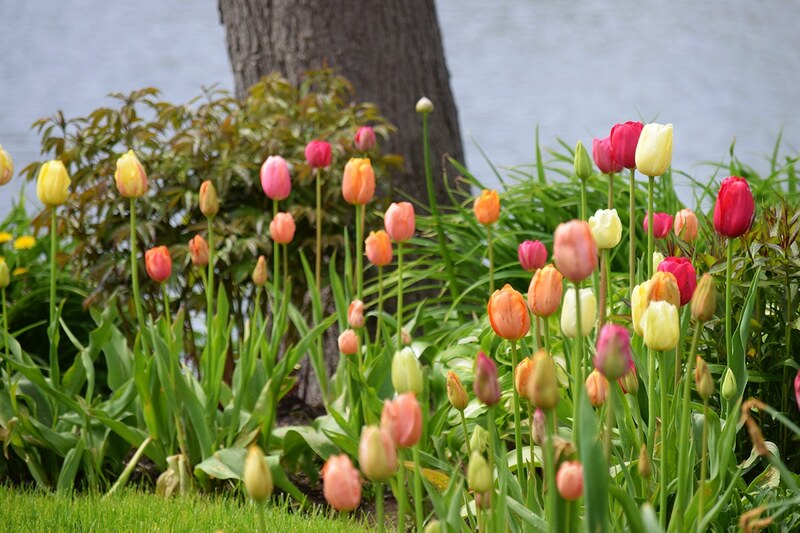 This is especially important to do around spring-blooming bulbs such as Grape Hyacinths, Daffodils, Tulips and more. Watch for flower tips at ground level and gently pull away twigs and large leaves from growth early, before the stem pops out of the ground. If you haven’t already, now is the time to start tomatoes, cucumbers, lettuce and more inside for transplanting once there is no more chance of frost. I also like to start some annuals like sunflowers, zinnia and more for a cheap way to create huge color in containers and for a longer bloom time with sunflowers. 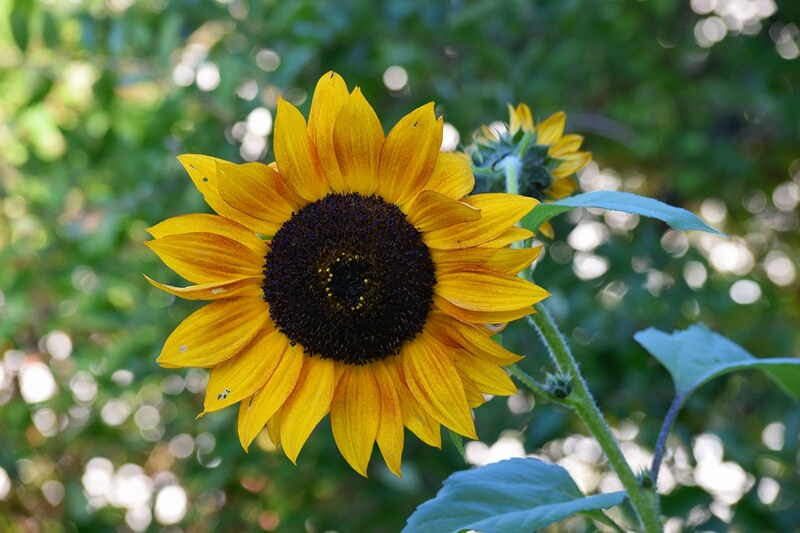 I plant my sunflower seedlings once there is no more chance of frost in a bed and then direct sow seeds with them. 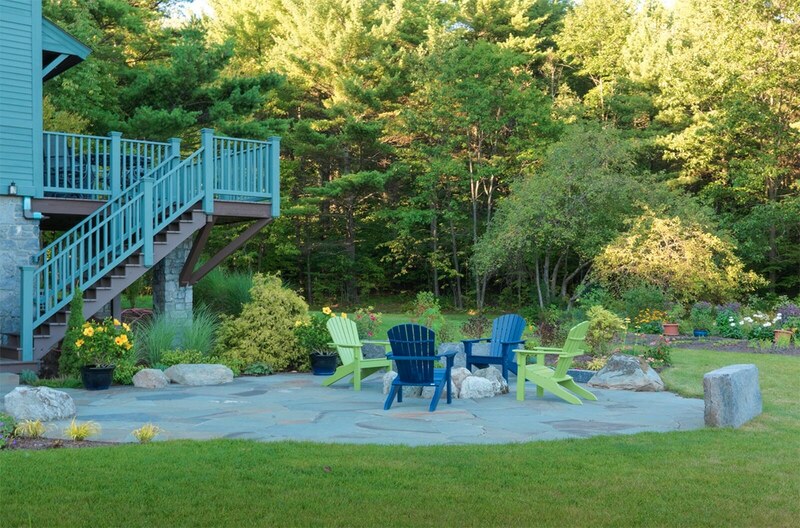 Early spring is a great time to evaluate your gardens from last season and identify areas that could use extra color. 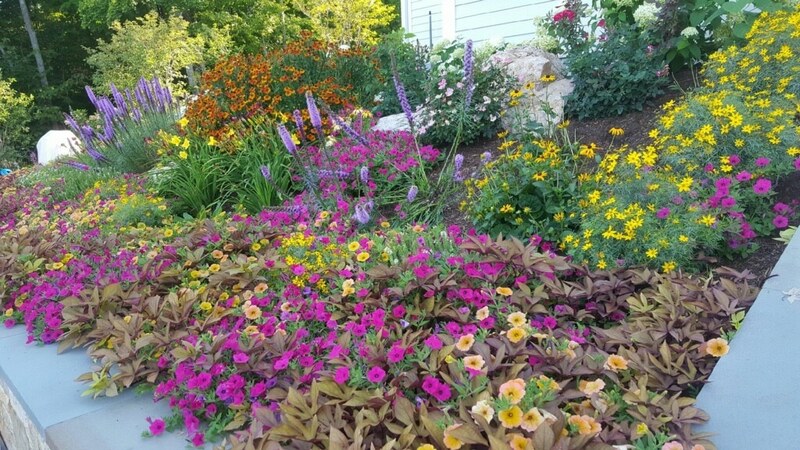 Annuals are a fantastic way to add easy, quick and long-lasting color to new perennial beds, containers, front walkways and everywhere in between! So although April is still too early to plant or divide here in Vermont, there is plenty to do to get prepared and have a successful growing season. Plus, we’re all just excited to get outside this time of year! 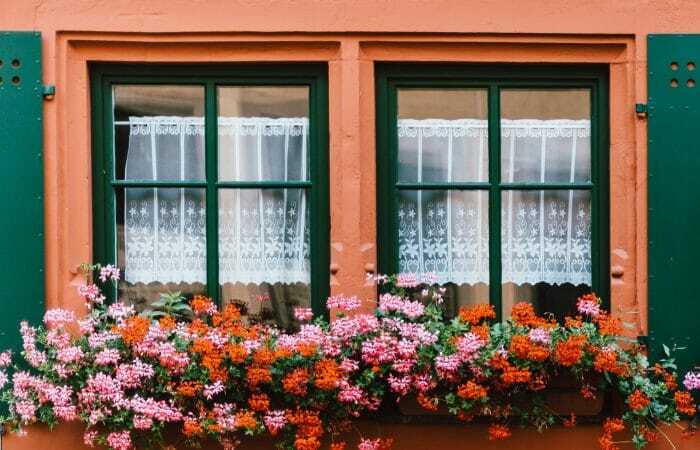 It’s hard to believe with all of the cold weather and snow we’ve been getting here in Vermont, but now really is the best time to start planning for spring. While we sit indoors and dream of warm summer weather (it does come again, I promise) it’s the perfect opportunity to start browsing through Pinterest, Houzz and other inspirational sites to start dreaming and scheming your big plans for the spring and summer months. Let’s talk about some of my favorite ways to do this. 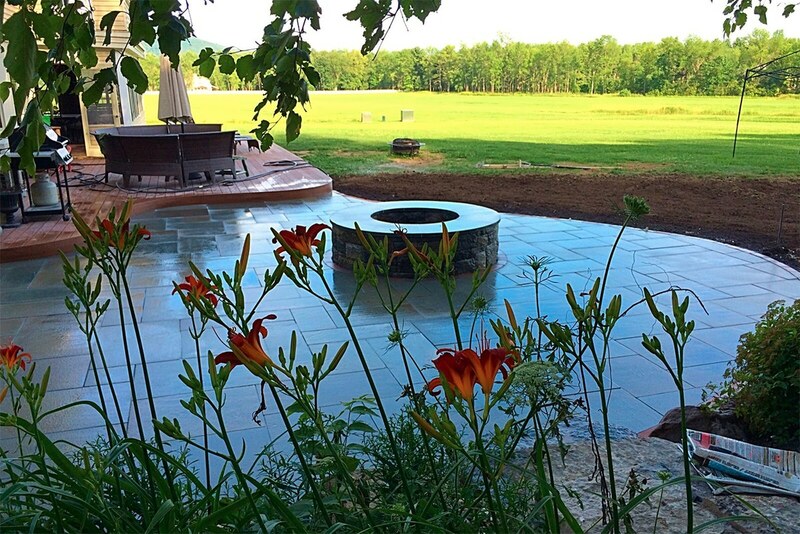 We all love sitting outdoors in June, enjoying the colorful blooms of Daylilies and Iris, hearing the buzz of bees going to and from the garden. But enjoying these blooms requires a lot of planning and organizing, which should be done in the off-season. I try to keep all of my ideas in one place: a garden journal. I use this journal to keep track of things that didn’t do well last season (my Hydrangea didn’t bloom, maybe I need to move it) and dream varieties I want to add to the garden such as Clematis or Tree Peonies. I find most of my ideas online – mostly on Houzz and Pinterest – but I am old school in that I like to eventually put everything down on paper. If you’d rather keep everything online, organizing your ideas with Pinterest boards is extremely helpful. 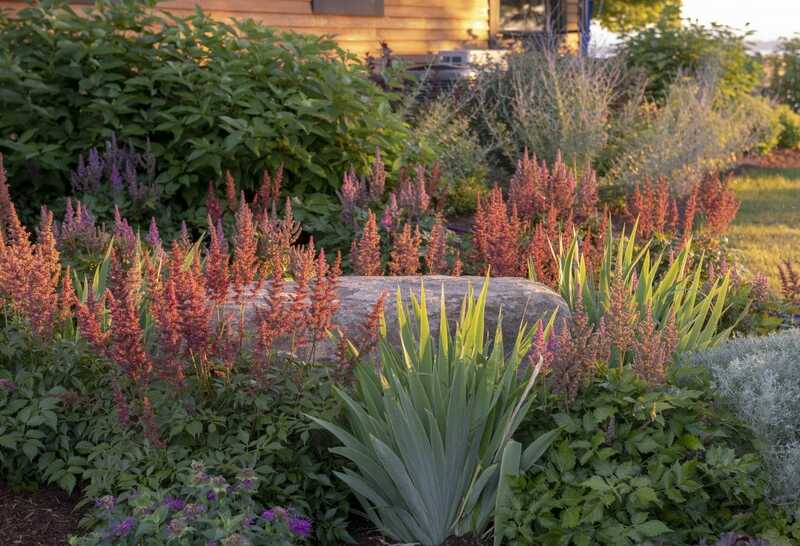 So if you’re thinking of finally turning that shady spot in your yard into a colorful garden this season, now is the time to start planning your varieties (like Hostas, Coral Bells, Astilbe, Bleeding Hearts) and sourcing them. A simple Pinterest search, such as “Shade Garden Ideas,” is a great place to start. From there, you can look at different heights, bloom times, light and soil preferences and more to start blocking in your garden for color, interest and texture all season long. 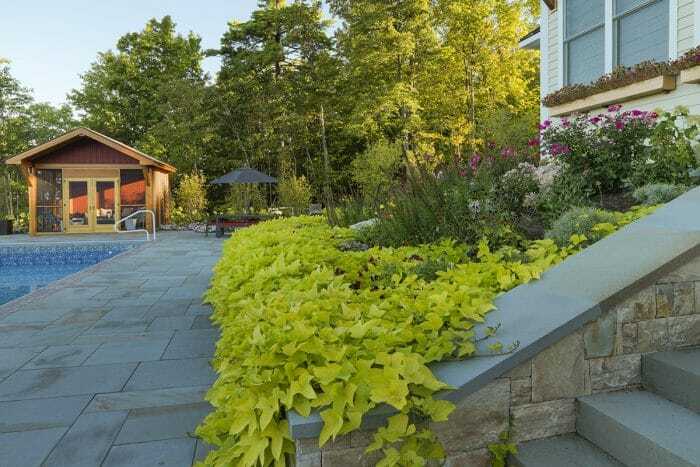 View some of our favorite landscaping projects. You can browse thousands of photos and ideas online and hone in exactly what you want for your landscape. You’ll get in our queue for spring and summer work. Our spring schedule is filling up fast, so now is the time to call. Imagine yourself outdoors in the spring; what do you see? 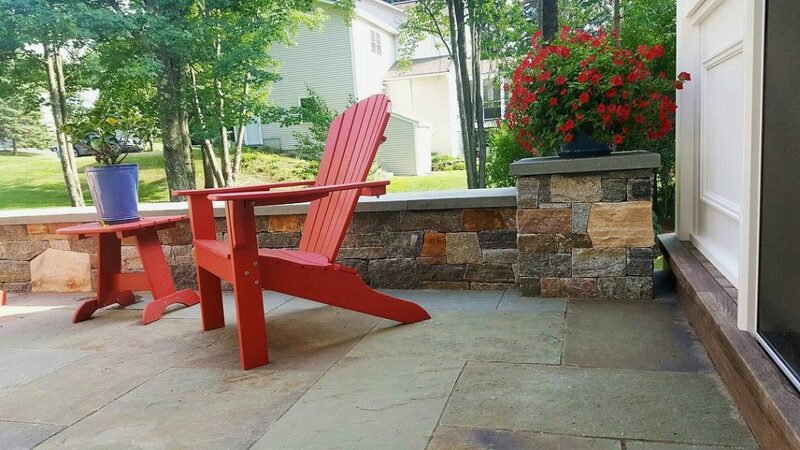 A spectacular stone patio with a seating area, framed by a stone wall and raised garden beds? Do you see yourself enjoying drinks by a stone fireplace at night? Now is the time to dream big and think about your vision for the warmer months. To help inspire you, browse through our case studies and projects. Our talented designer can also put together a gorgeous plan that will fit your landscape perfectly. Planning For Spring: Have Fun! 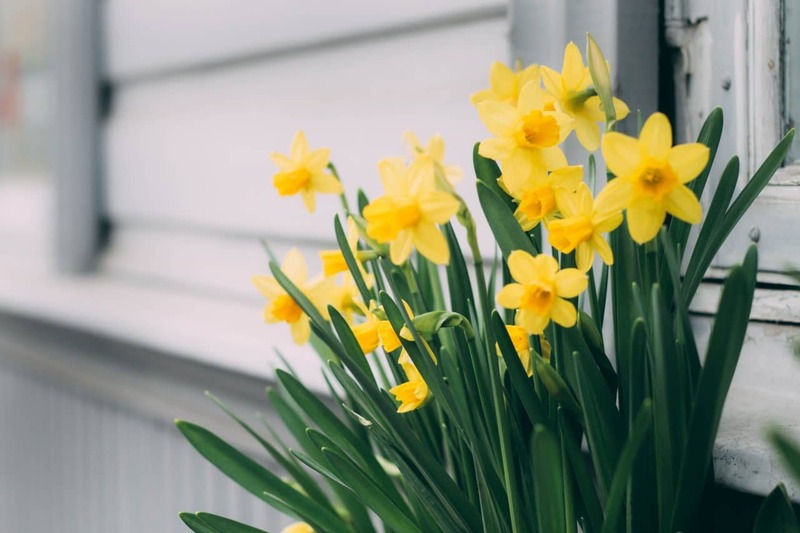 The key to dreaming and planning for spring in these colder months is to enjoy yourself; I am guilty of pinning hundreds – ok, maybe thousands – of ideas to my Pinterest boards knowing I won’t use most of them. But that’s OK! 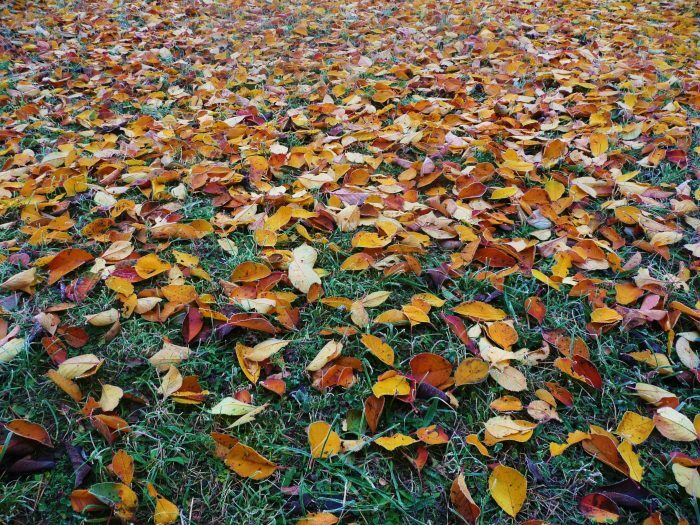 The idea is start thinking ahead and prioritizing what you think is important to tackle in your landscape this season. Getting organized now also helps with time management once the weather does get warm; we often want to be outside working once the nice weather comes, not sitting indoors planning what we’re going to do. Planning for spring also helps many of us get through the long, cold winters here in Vermont. It keeps our minds thinking of sunny days and drinking coffee on a patio in the morning admiring our gardens, instead of shoveling snow and all the other not-so-fun things winter brings. Whether you’re planning on doing the work yourself or need our help come spring, now is the time to start thinking about it. Because hey, the official start of spring is only next month (even though spring in Vermont doesn’t usually arrive until May). Contact us about your spring design project.